The thing about skin routines is that whatever you read up about it on the internet it is in the end a rigorous trial and error before finding the products that work and don’t for your skin. I for one tried three brands before finding something that worked for me! So let’s get started! For the past six to eight months I have shown unwavering loyalty to one brand for my night time routine – Kama Ayurveda! Now I know this is not so friendly on the pocket but this was pretty much the only brand that worked for me so I have learnt to love it despite its price! 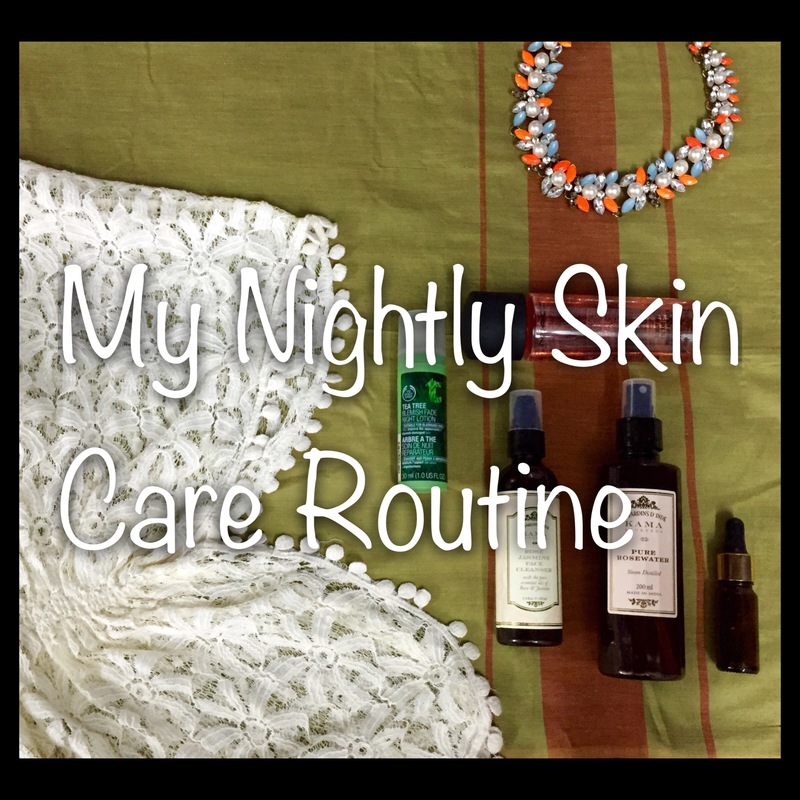 My routine is the usual CTM -cleansing – toning – moisturizing because that helps my combination skin breathe easy all night! The first step would be to remove the make up that has been working on your skin through the day. 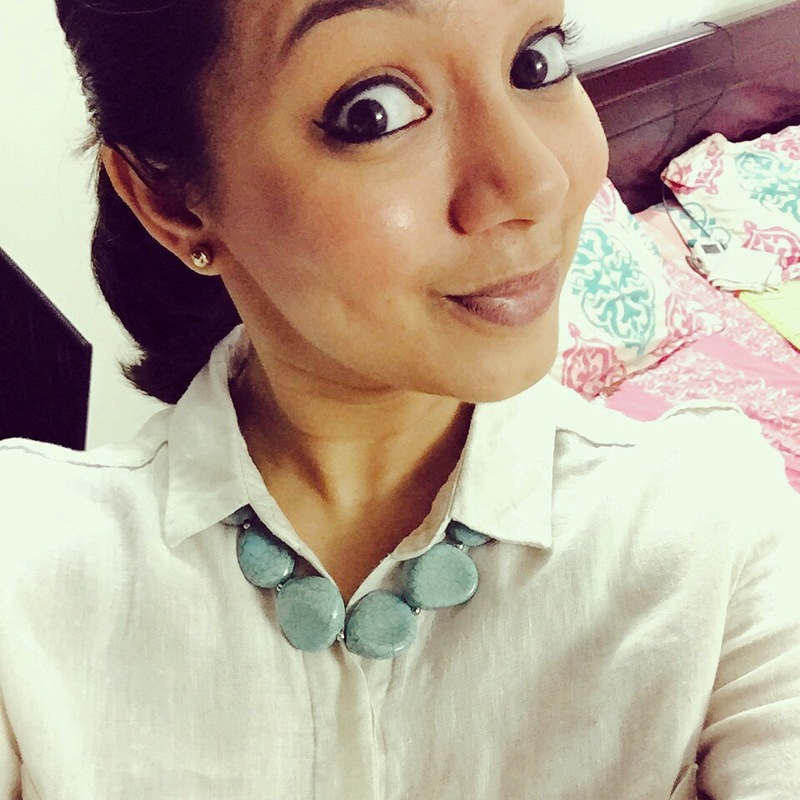 I use the MAC Gently off Eye and Lip Makeup Remover because it works like magic to get off the almost goth like edgy eyeliner and kajal I have on through the day! 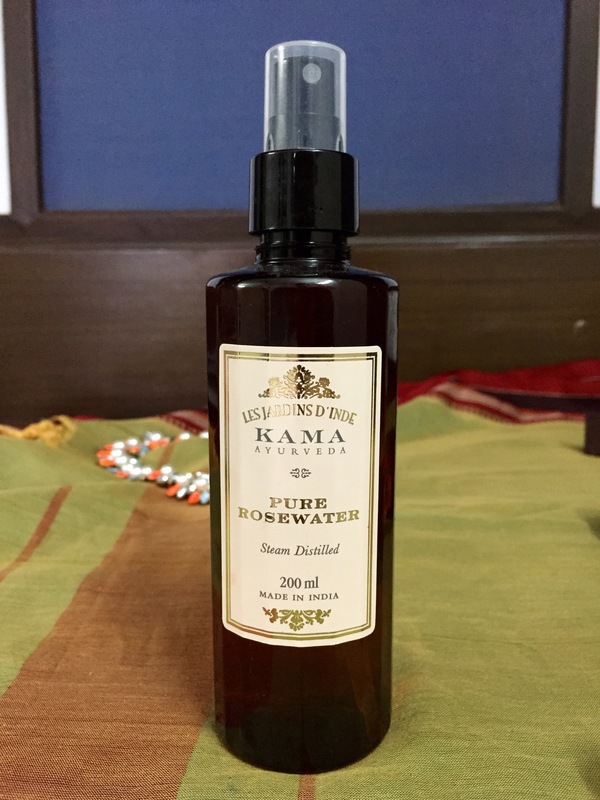 For toning I use this light and lovely Kama Ayurveda Pure Rosewater. I spray it on my face and let it on for a minute to sort of sink in. A chemical toner should at this point be wiped onto the skin with a cotton pad and not be allowed to stay on the skin I suppose but this being natural rose water I quite like it to remain in my skin so that’s where it stays. Once the toner rose water has sort of sunk in I Moisturize my skin. I alternate between two products in this step. 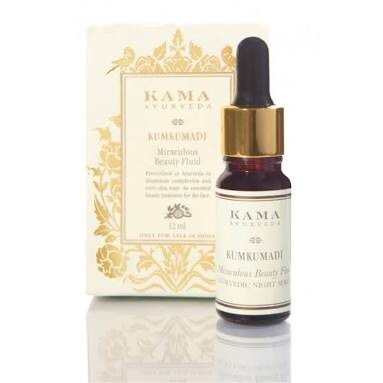 One day I use the Body Shop Tea Tree Blemish Fade Night Lotion and the on the next day I use the Kama Ayurveda Kumkumadi Miraculous Beauty Fluid. 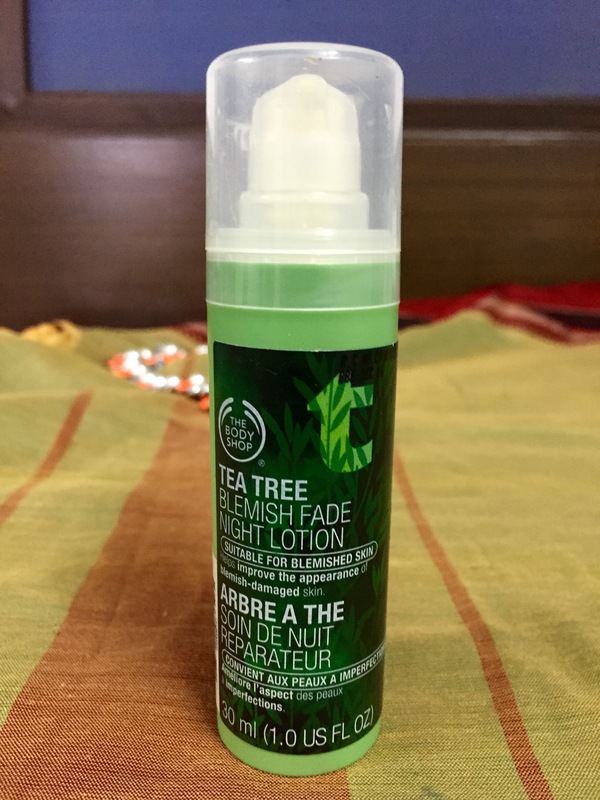 The Blemish Fade Night Lotion does exactly what it claims. It calms down the acne and irritated skin and even closes open acne scars. I love the pump packaging it comes in. The trick in moisturizing is more to do with the massaging rather than the actual product itself. Take a small quantity of the moisturizer that works for you and ensure you work it into your skin in wide circular motions on your cheek forehead and in up down motions on and below the sides of the nose and your neck. 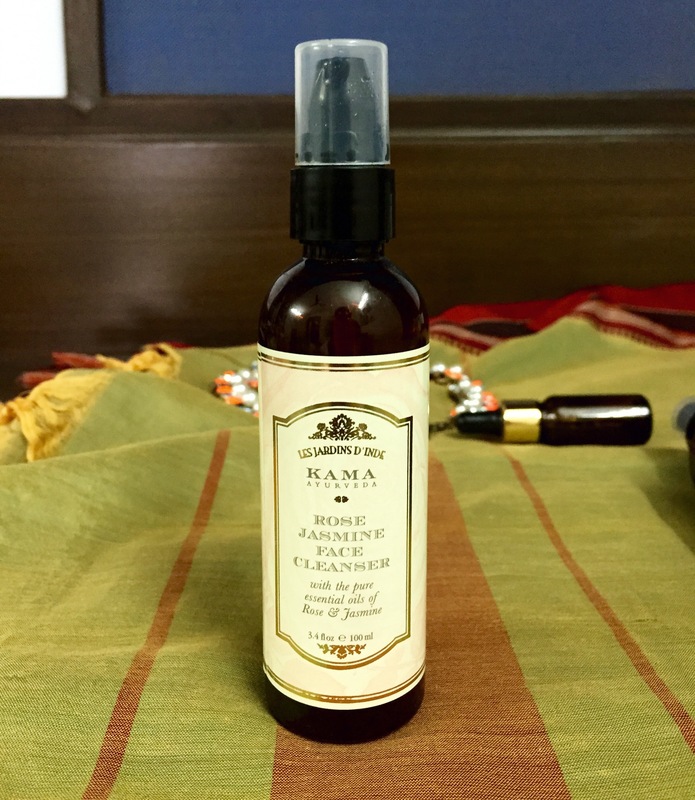 The KumkumadiMiraculous fluid is a potent oil which works it’s magic just like that! Just two drops of this liquid does the trick for the entire face. It doesn’t matter that you have oily skin. 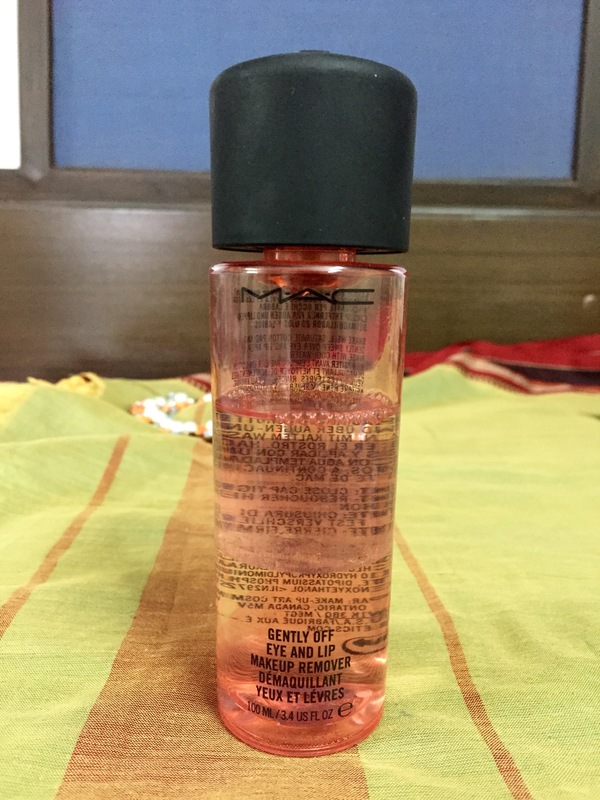 This fluid works on your skin through the night and gives it a beautiful glow the next morning once you wash it off. 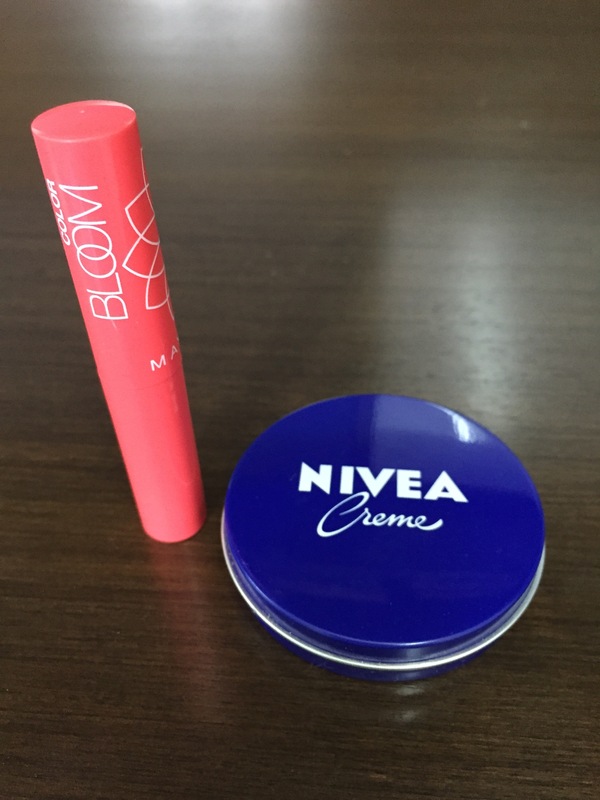 The packaging and smell are a slight put off but the results make up for these shortcomings. Step 6 : Sleep Tight! So guys that’s my nightly routine. It’s always good to have such a night routine because that’s the time your skin gets some solid time to rest and the least we could do is make it feel better with this simple CTM routine! 😃 all the best finding the products that work for you! Honestly it’s a long drawn process and finding your skin’s calling could take months! So do it slowly if you must but start off soon all the same because trust me it does make a difference!